Try-outs begin Monday, July 9th for 10U-14U. Try-outs for 15U-18U begin Monday, July 23rd. 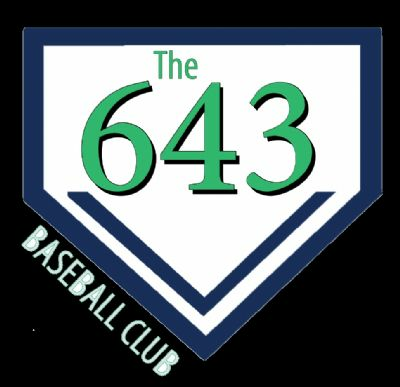 Visit our website for more info on try-out dates and times, and to register, www.643baseballclub.com. Only one try-out is required but at least two are recommended. For more information please contact 643 Baseball Club at 630-601-7171 and ask for Jennifer.